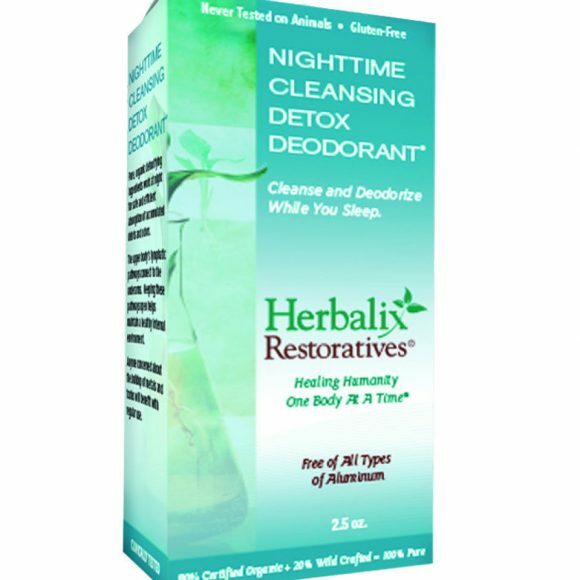 Sentinel Breast Creme should always be used in conjunction with the Nighttime Cleansing Detox Deodorant. Pretreatment with Detox Deodorant is strongly encouraged for a minimum of 7 days prior to beginning the Sentinel Breast Creme. 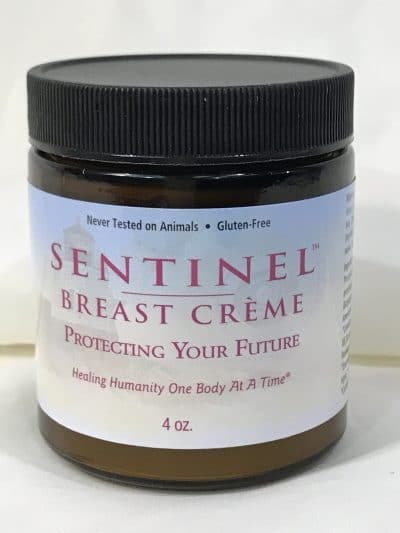 At bedtime apply enough Sentinel Breast Creme to cover the breast area. Use your hands to smooth out and distribute evenly over the skin. Note: .47 oz and 2.5 oz sizes come in a roll up stick container. The 4 oz is in a glass jar. Drink plenty of water and wear non-delicate attire to absorb any sweat or discharge. Absence of breast tenderness and sensitivity. Improved lymphatic flow, softening of hard, thickened lumbs, smoother and more uniform texture to breasts, improved sleep and reduced fatigue levels. Skin eruptions or sensitivity may occur. 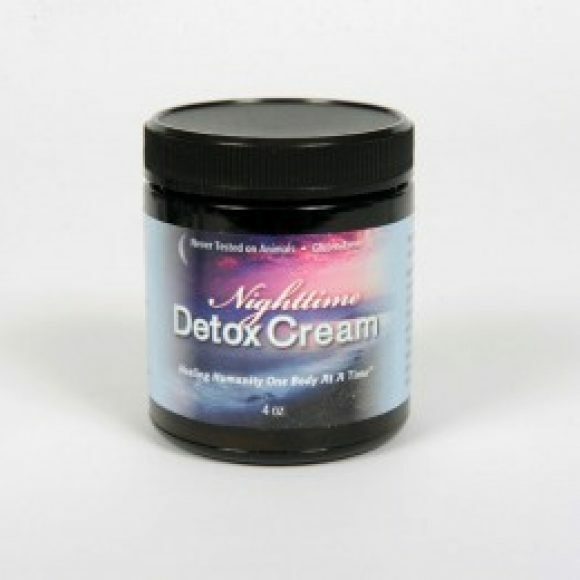 These types of reactions, known as sensory reactions, are part of the bodies attempt at natural detoxification and should subside with a week or two. 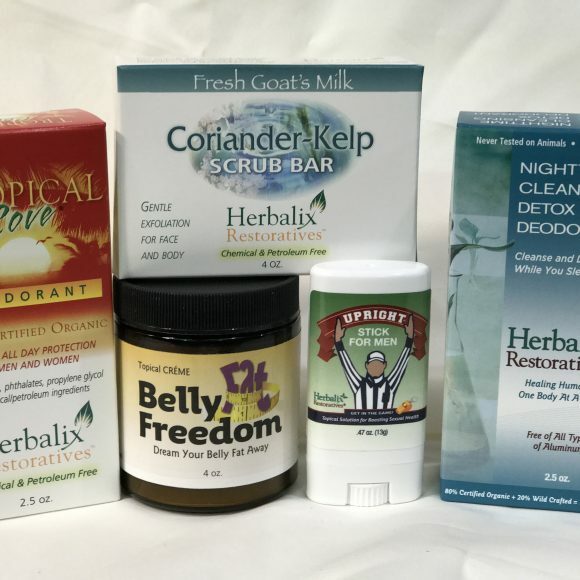 Dose reduction is recommended if you suspect you are a candida carrier. Any breast sensitivity, tenderness, density, should diminish usually within two weeks. For your benefit, consult with a health care professinal if pregnant or lactating.